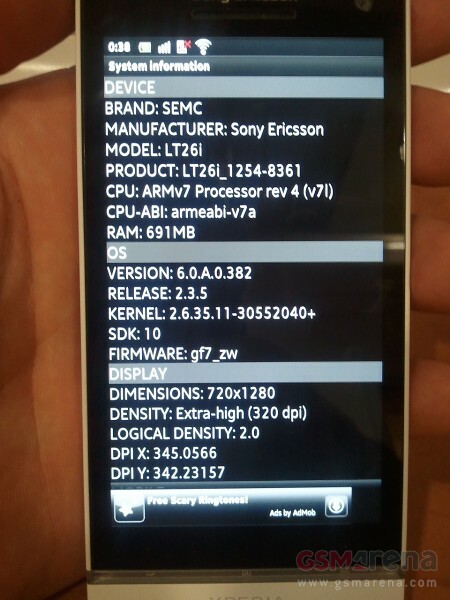 Sony Ericsson is rumored to be preparing a Xperia Arc with 720p HD screen. 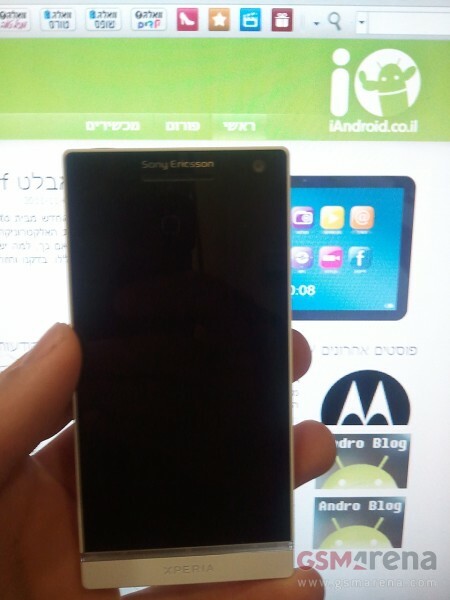 The phone, which was previously rumored as Sony Ericsson Nozomi, will now probably be known as the Xperia Arc HD. No other details are known at this point and neither is any confirmed release date. However it’s not unrealistic to expect a dual-core CPU along with 1GB of RAM. The original leak for Nozomi showed a 1.5Ghz dual-core CPU and a 12MP camera so we might be seeing this in the Xperia Arc HD. Google has officially declared 1280×720 to be Ice Cream Sandwich’s native resolution so it’s not unnatural to expect more and more companies coming out with phones supporting such resolutions. We’ve already seen the HTC Rezound, I suppose next in line is Sony Ericsson. The company has thus far yet to have a real super phone in its portfolio so lets hope this phone does see the light of day.